A. My name is Lisa Mackenzie, I am 42 years old and I am a single mom of two young adults. My son is in matric this year and my daughter is second year Varsity. We live in South Africa. I work in the CBD of Johannesburg as an accountant for a property company which deals with Urban Housing. A. I am actually very lazy by nature so I find it easier to run in the mornings before work to have a good start to the day. I am so tired after a long day that it takes a lot of persuasion for me to want to go for a run. A. I run five times a week and in summer I also try to swim. I have heard that yoga is very good for runners so I am looking into starting that soon too. A. I started to run on the 5th of November 2012. I basically started off from being a “couch potato” (having never run or really exercised before) to running. I found it really difficult as I was out of breath after 500 meters. Then in the December I went on holiday and never ran for the month so I really started properly in the January 2013. I started to run because I was suffering from depression and was also feeling very lonely. I was told to start exercising to get the “feel good endorphins”. 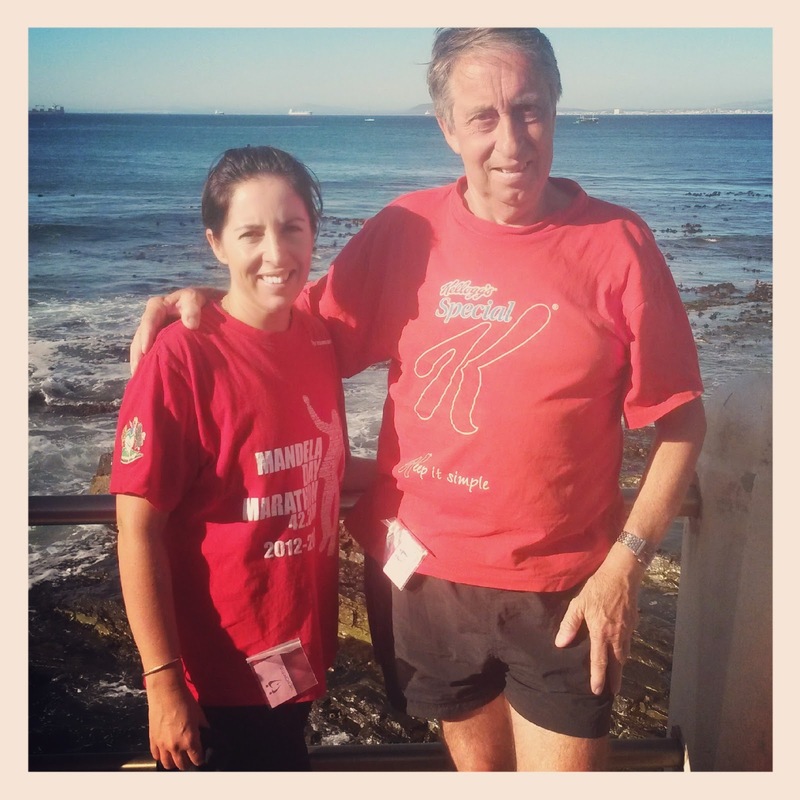 My father who has been running for the last 25 years told me to start running. 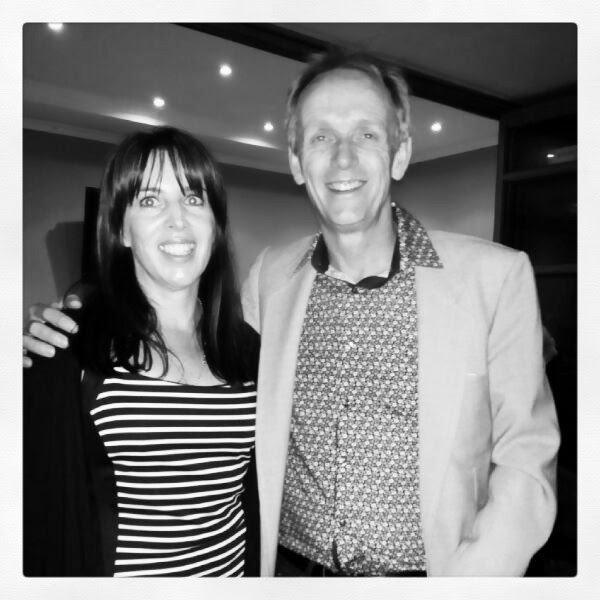 He also entered me to run Comrades Marathon for that year!!!! This was the first time that I actually stuck to it and would get up at 5am every morning and run, walk. It made me feel so much better and I haven’t looked back since! A. It’s much easier to run with a friend because then you know that they are waiting for you and you don’t want to let them down. 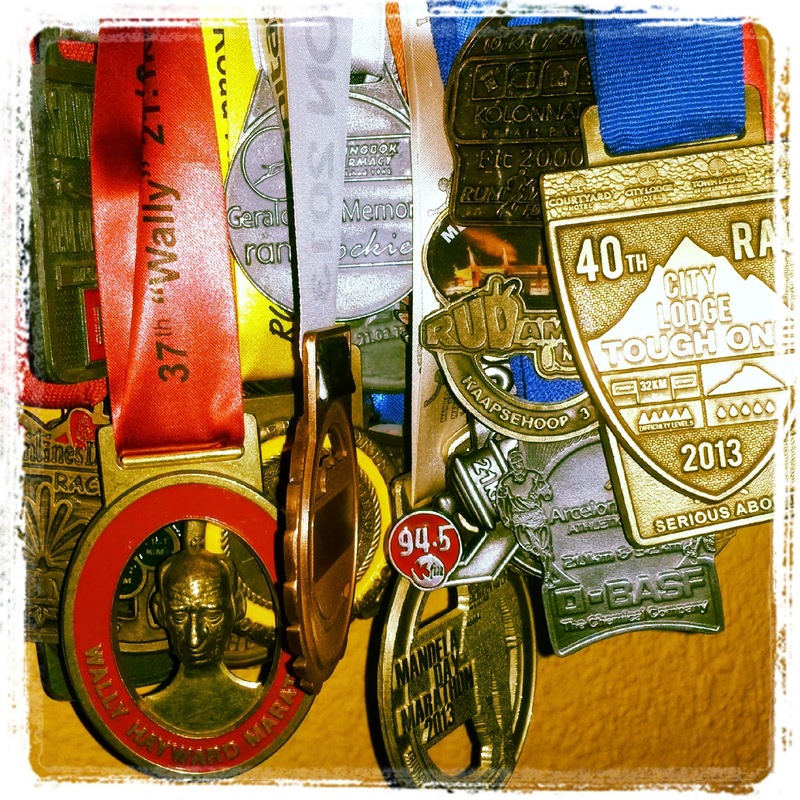 I also entered races on the weekends so that I knew I was committed to be there and to run. A. 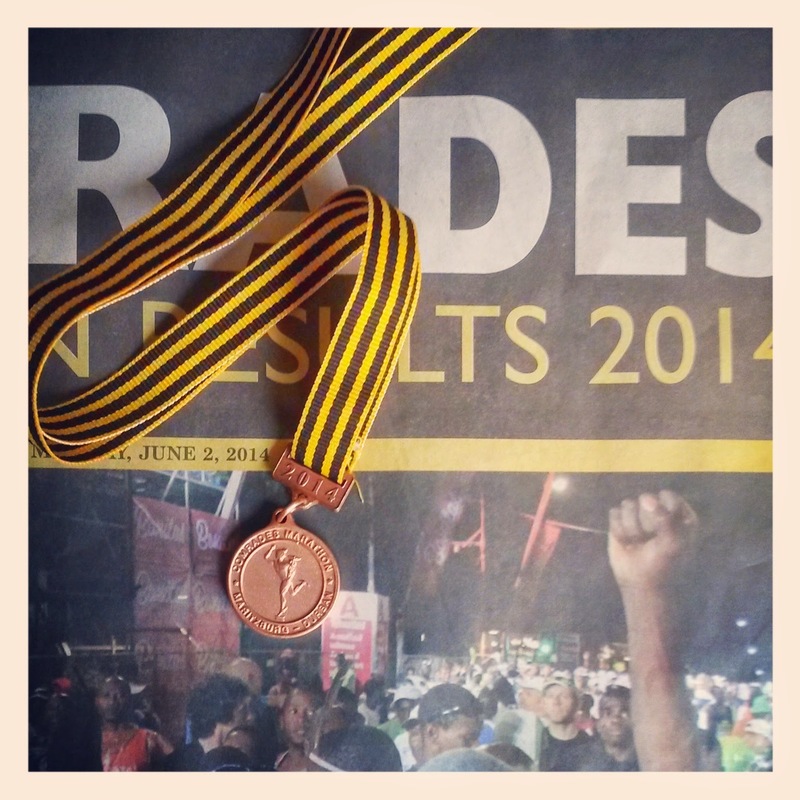 The Comrades Marathon which is 89.2km. I entered to run it in 2013 but could not qualify. (You have to run a marathon in 5 hours to qualify). 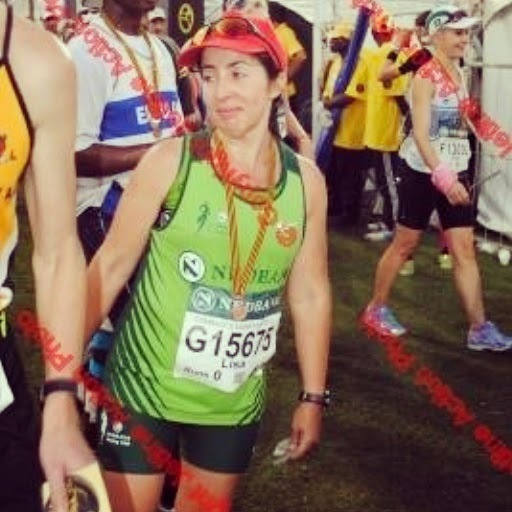 Then in November 2013, I managed to qualify with a marathon time of 4h36 and in June 2014, I finished the Comrades Marathon in 11h18. A. 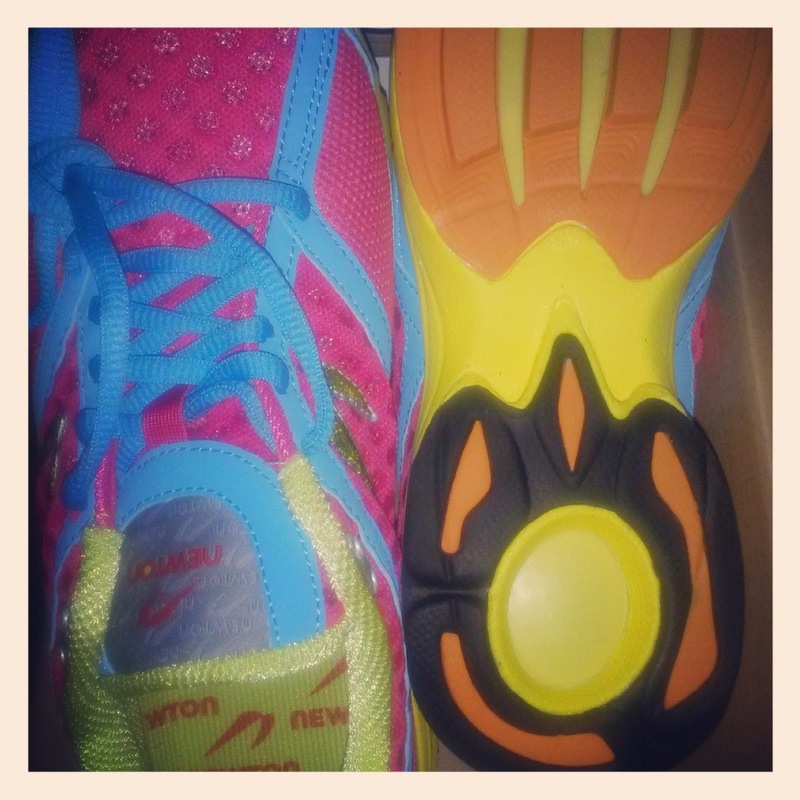 There is so much to love about running!!! I think I love the way it makes me feel after a run. That sense of satisfaction. I also love the places it has taken me to and all the beautiful and interesting landscapes I have managed to see which would not be possible to do any other way. I also love the interesting people I have met and the friends I have made. Running is a bug that has bitten me properly!!! A. Nothing really. Maybe painful injuries and blisters that stop you from running. A. I just think that running is for everyone. It doesn’t matter if you are rich or poor, old or young. Its for all shapes and sizes and that’s what makes it so wonderful. You don’t have to be confident to run in the streets. Just do it! Q. 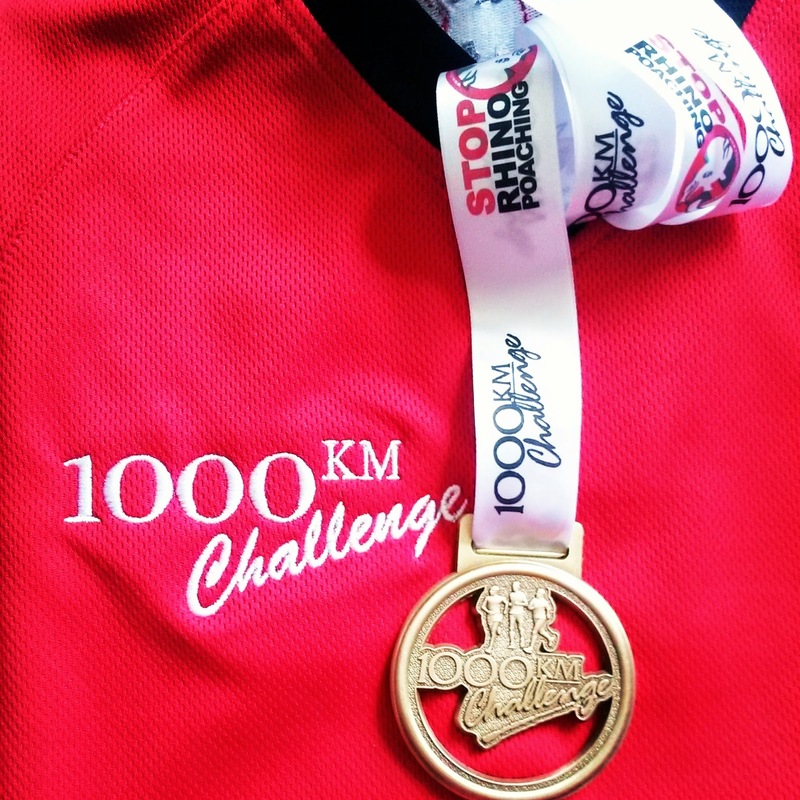 How do you think running can empower people? A. I think all sports can empower people. Make them more confident, give them a challenge and a purpose. 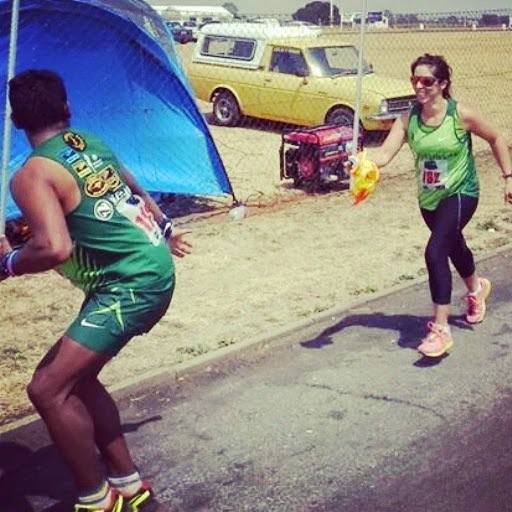 A. I would like to run at least 10 comrades marathons to get my permanent number. 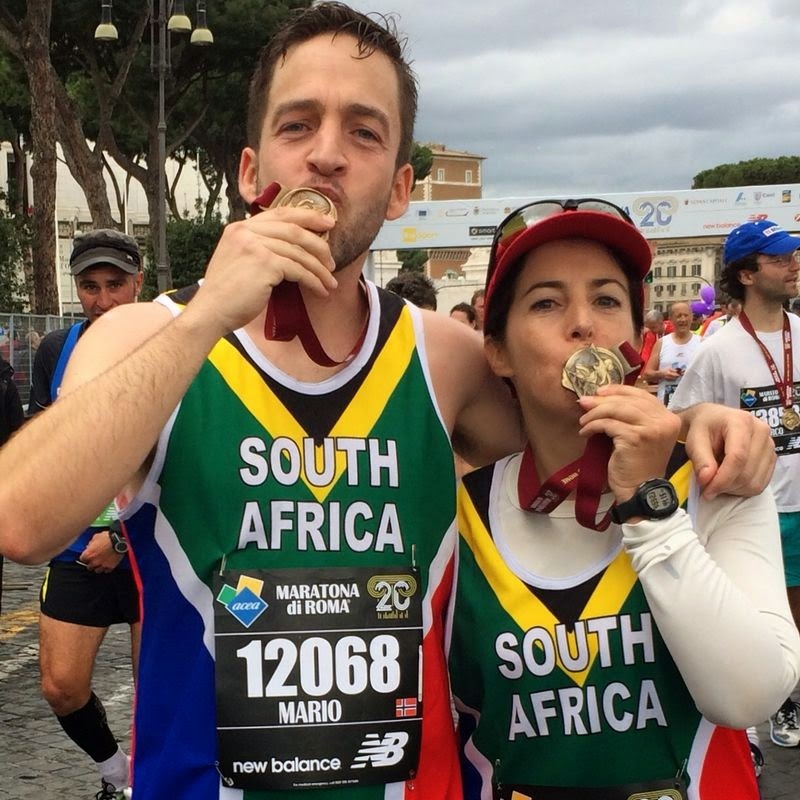 I would also like to run a marathon in every continent as I love to travel. The world is your oyster! There are so many opportunities! I would like to be in my 80’s and still healthy and running. That would be an awesome goal! A. With obesity and other diseases I think its vital to encourage the youth to exercise. There are parkruns and fun runs all over the place so parents need to take the initiative and encourage their children to be more active and spend less time behind the TV and computers. A. I have so many! 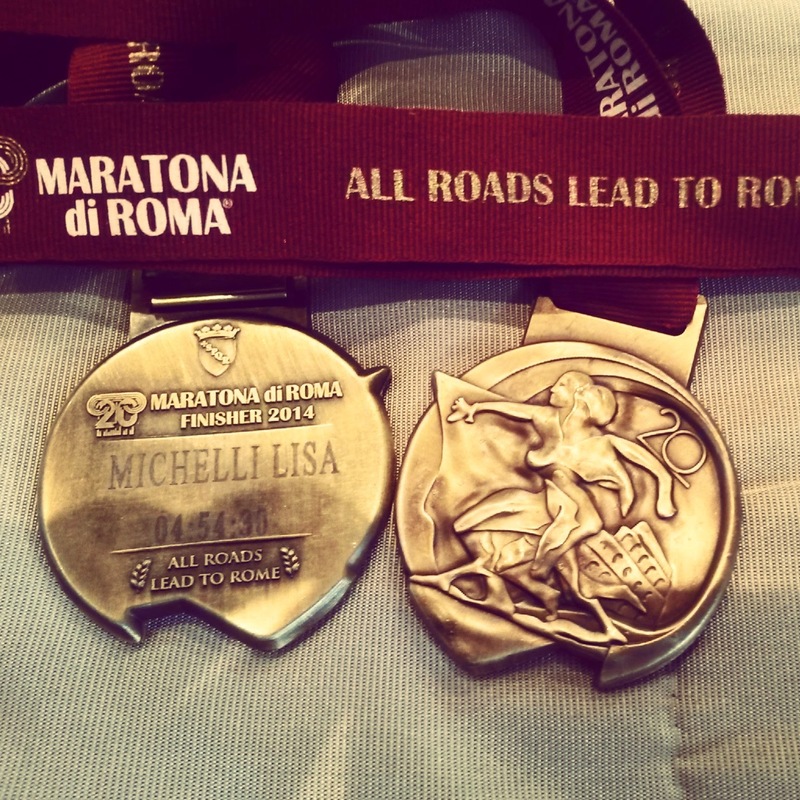 I ran the Rome Marathon in March and that was a wonderful experience. It felt like we were running in a postcard with all the beautiful buildings surrounding us! It was one of the best experiences of my life. I also got to see Rome by foot. What a privilege! 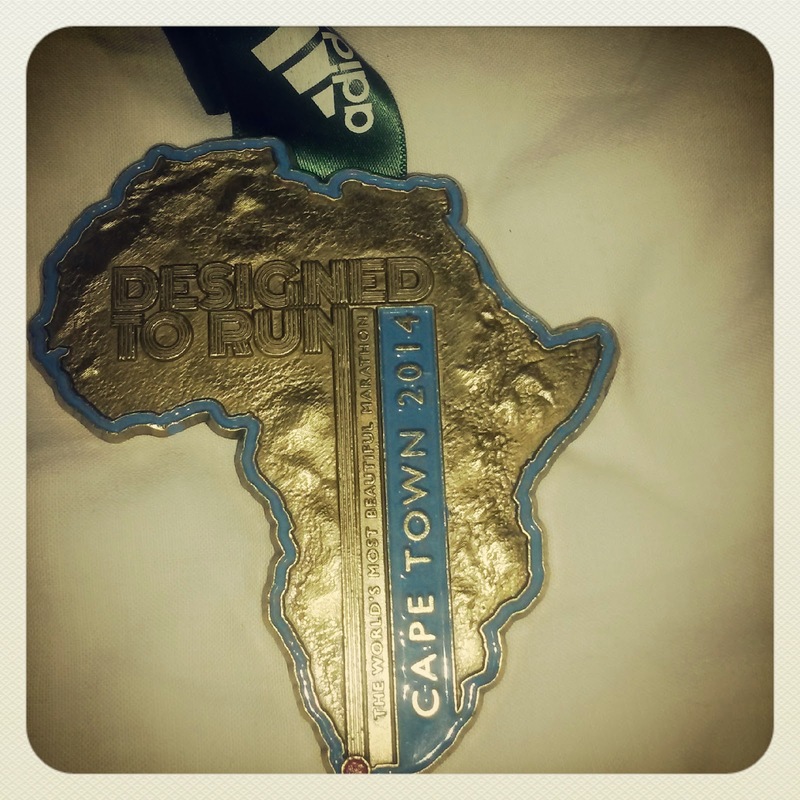 My other best running experience was running the Comrades Marathon in June 2014. That was also very special and I was very emotional at the end. 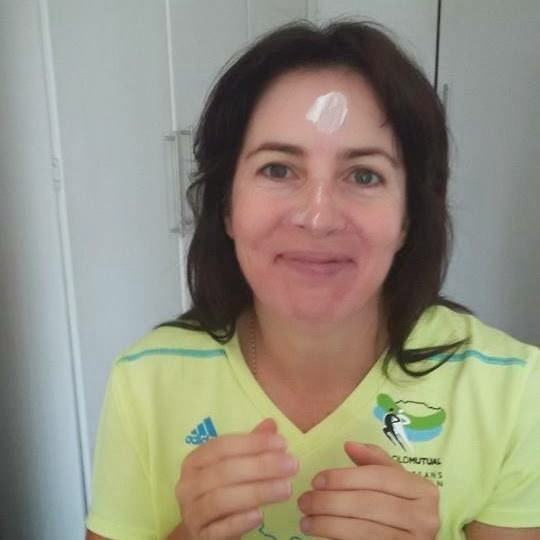 Then to end off my best running experiences, I would say that the Two Oceans Marathon was the most scenic and breath-taking ultra-marathons I have ever run. The view from Chapman’s Peak made it all worthwhile. A. My running watch. I always want to know how far I am going and my speed.